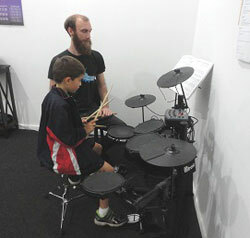 Julian teaches in Bentleigh studio. 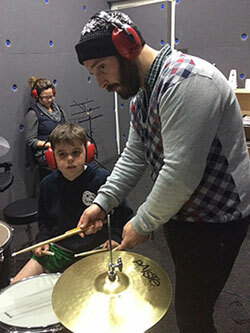 Julian is a confident multi-instrumentalist teacher with great aural skills and an infectious enthusiasm for music. 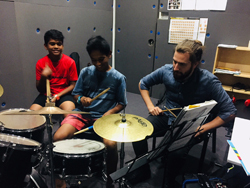 He has been teaching guitar since 2012, starting out as a group teacher for primary and secondary school kids at YMCA Endeavor Hills, and also as a home tutor. 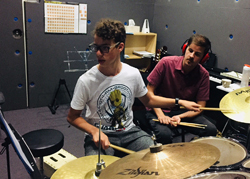 In the last five years, Julian has performed with a variety of bands and ensembles all around Melbourne, composed music for film, created music workshops for the Whitehorse Council 'Youth Connexions' program, hosted small and medium size concerts for students and parents, and completed a Bachelor of Music with high distinction in Jazz Guitar at Box Hill Institute. 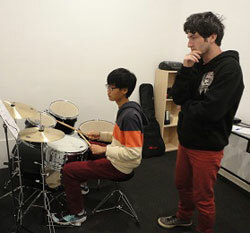 Julian can teach guitar, at advanced level, bass guitar, piano, drum and voice at intermediate level. 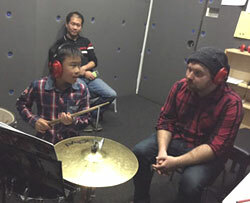 Drums lessons for beginners. 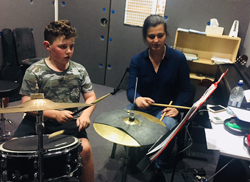 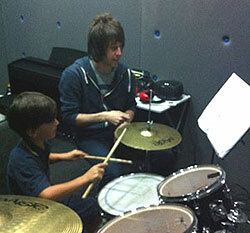 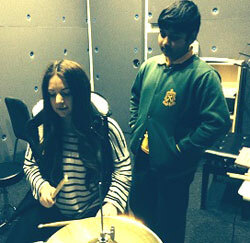 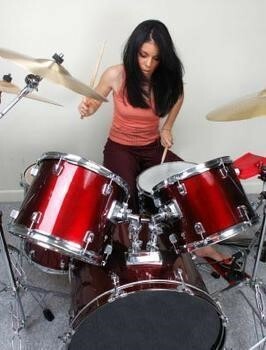 Develop your drums skills with experienced drum teachers.